The Department of Examination Monday released the results of the Year 5 Scholarships-2003 examination. 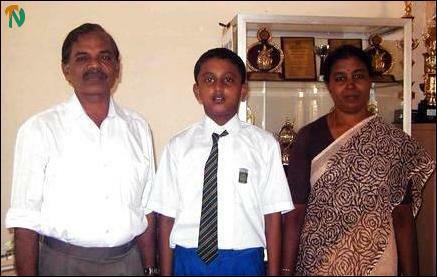 Ravindradas Abilash of Trincomalee Sri Koneswara Hindu College came first in the island with 182 marks, Vijayakumar Anopiryan (180) of Trincomalee Orr's Hill Vivekananda College came second and Uthayakumar Thadchanan (174) of Nilaveli Tamil Maha Vidiyalaym secured fourth place. The third place went to T.Sarveswaran (177) of Colombo Ramanathan Hindu College and the fifth place was shared by Miss G.Pawatharani (173) of Paddiruppu Central College in Batticaloa district and Master S.Pavithran of Vavuniya Tamil Mahavidiyalayam. 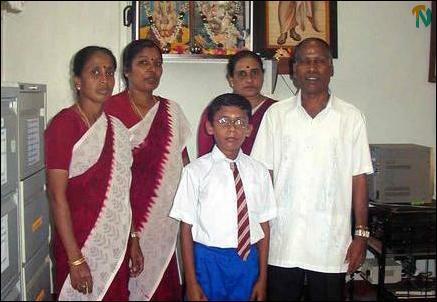 For Vivekanandan Seralathan of Trincomalee Orr's Hill Vivekananda College came first at the national level in the 2002 Year 5 Scholarship examination with 187 marks.